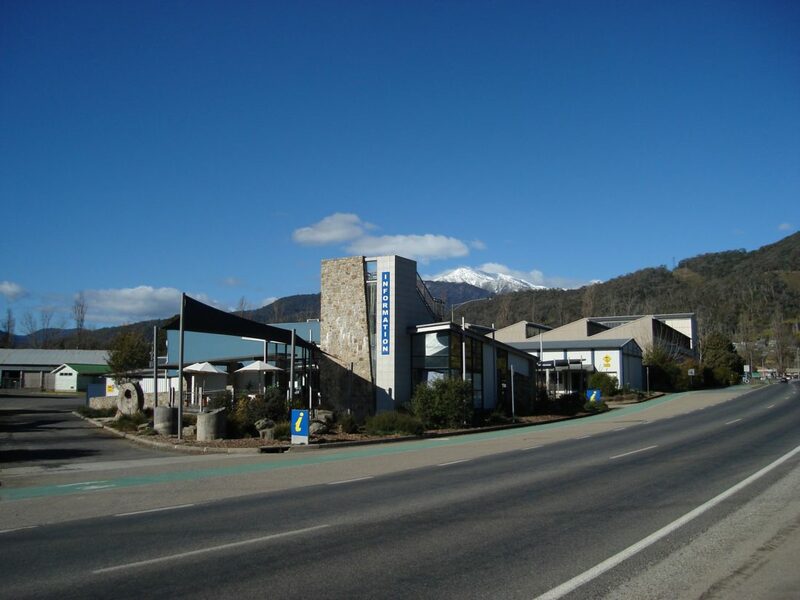 Mount Beauty, located just 90 minutes south east of Albury travelling along the Hume and Kiewa Valley Highways, provides an ideal base to tour the Kiewa Valley and Falls Creek. There is an array of experiences ranging from bush walking, wining and dining through to mountain biking, hang gliding, ski touring and white water rafting. There is a broad selection of accommodation to suit all tastes and budgets. The Mount Beauty Visitor Information Centre is open seven days a week from 9:00am to 5:00pm (excluding Christmas day). The staff and volunteers can help you with all your enquiries and assist with planning your holiday to Bright and Surrounds, within the Alpine Shire and surrounding regions. The Centre offers an award winning museum, hydro electricity display, with regional food and wine for purchase. The Information Centre also stocks a range of maps, books, souvenirs and gifts, specialising in maps and trail guides of the Alpine National Park, including Mount Bogong and Mount Feathertop, as well as information on the whole of Victoria. 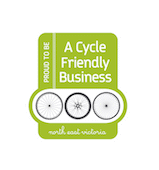 For more information on things to see and do while visiting Mount Beauty and Surrounds, visit the website.